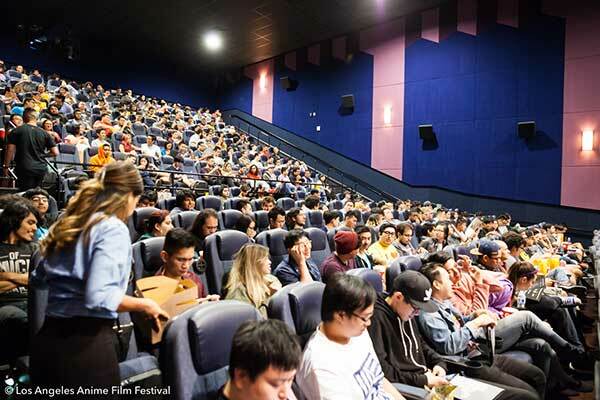 LOS ANGELES, CALIFORNIA (July 17, 2017) —International creative company Rydgen Inc. in partnership with film distribution company Azoland Pictures will be launching the first Los Angeles Anime Film Festival (LA-AFF) in September 2017. 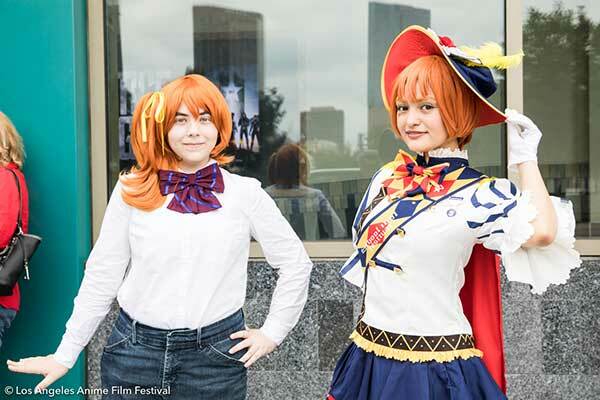 This three day festival (September 15-17) will showcase over 20 anime films, including recently popular hits in Japan and also classic titles that are fan favorites. 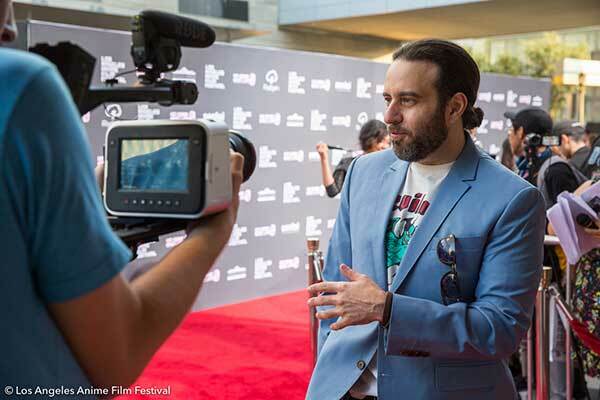 The festival will feature a full list of events in addition to the film screenings including an opening night red carpet gala and Q&A sessions with directors, voice actors, and film creators to further excite festival-goers. 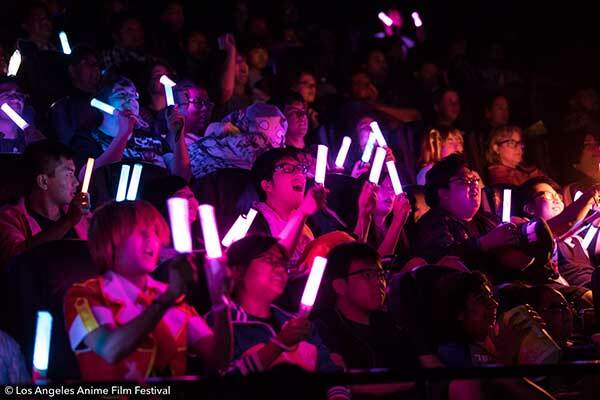 All screenings will be held in a cinema featuring state-of-the-art equipment, high quality images, and high performance sound to deliver anime films in their full splendor to awaiting fans. ANIME, also known as Japanese animation have gained worldwide popularity in the recent years, through the accessibility of the internet and with streaming sites such as Netflix and Hulu including many anime series in their programming. 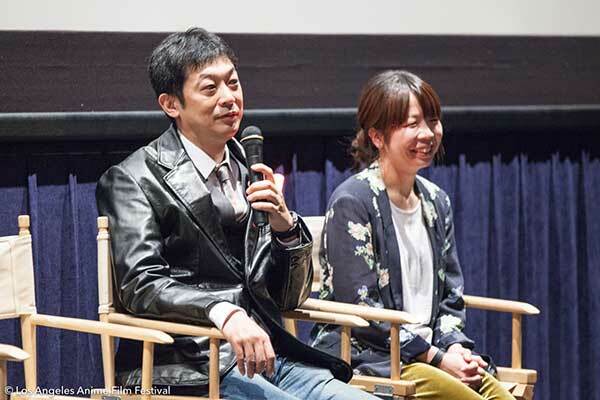 These days, there is a much bigger demand for Japanese anime films to be shown in theaters outside of Japan but there are still many films that do not get distributed. 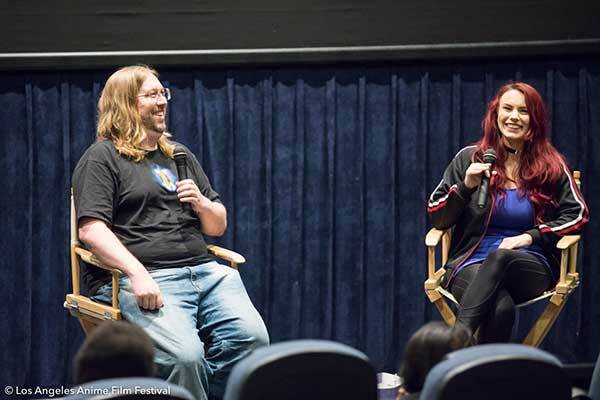 The goal for the LA-AFF is to further promote the appreciation of anime films abroad, and to present a place where people can enjoy anime films with full quality of image, music, and acoustics. 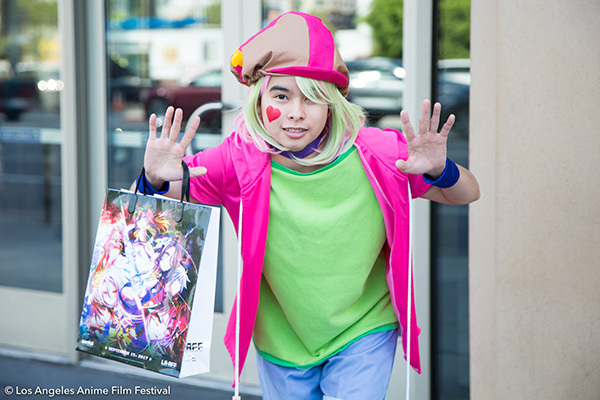 LA-AFF has prepared a lineup that represents the full range of artistic expression,profoundness, and diversity of anime films. This is a chance for more people to get to know the world of anime like never before. 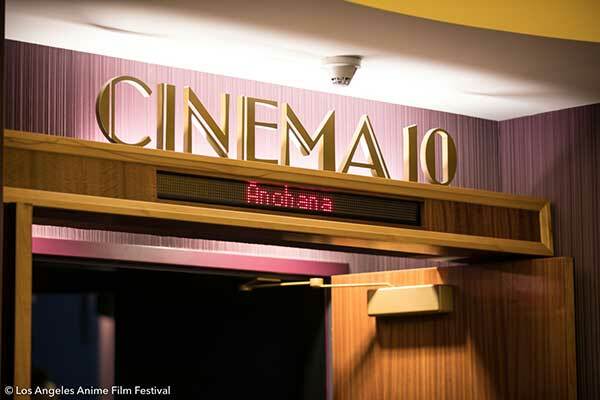 2017 marks the 100th year since animation film was born in Japan, and LA-AFF brings popular animation films from recent years as well as classic masterpieces of all time. 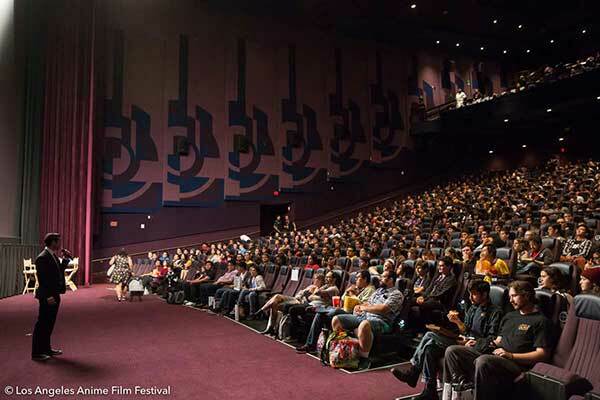 LA-AFF will be showing films loved by people of all ages in the mecca of entertainment, Los Angeles. The line up includes, “Kiki’s Delivery Service” from Studio Ghibli, “Miss Hokusai,” a story about the daughter of Japanese Ukiyo-e artist Hokusai and the ordinary lives of people in the Edo era, “009 RE:CYBORG, ” the modern version of Shotaro Ishinomori’s “Cyborg 009” in 3D, and “Innocence,” a sequel to “Ghost in the Shell,” which recently received a Hollywood film adaptation, on 35mm print. Rydgen Inc. is a creative company based in Los Angeles and Harajuku, Tokyo. 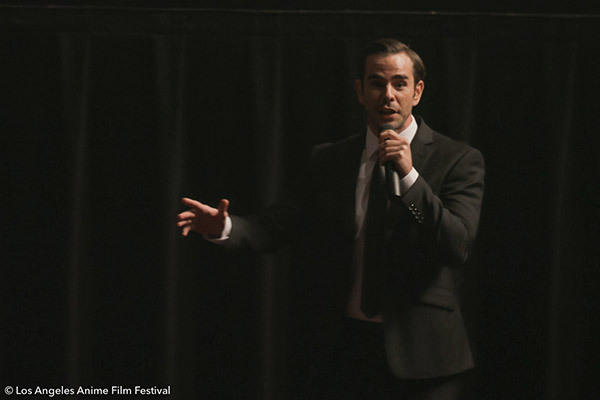 The company develops, operates, and promotes entertainment events and film festival in North America and also provides production services for creative work. 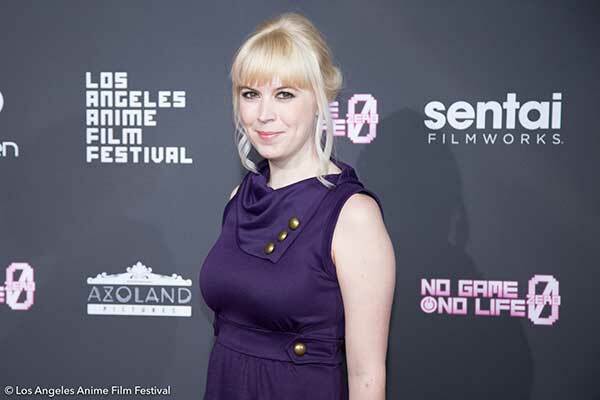 Azoland Pictures, LLC is a film distribution company that offers Japanese anime and live-action films to the audience in North America. 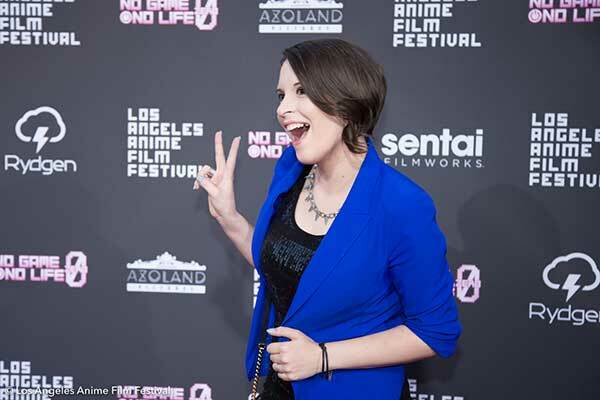 The company also organizes movie premieres, anime related film festivals, and J-Pop events in the Los Angeles area. In 2017, Azoland Pictures has theatrically distributed Kizumonogatari Part 3: Reiketsu and Sword Art Online The Movie – Ordinal Scale – English dub. More information available at www.azolandpictures.com.